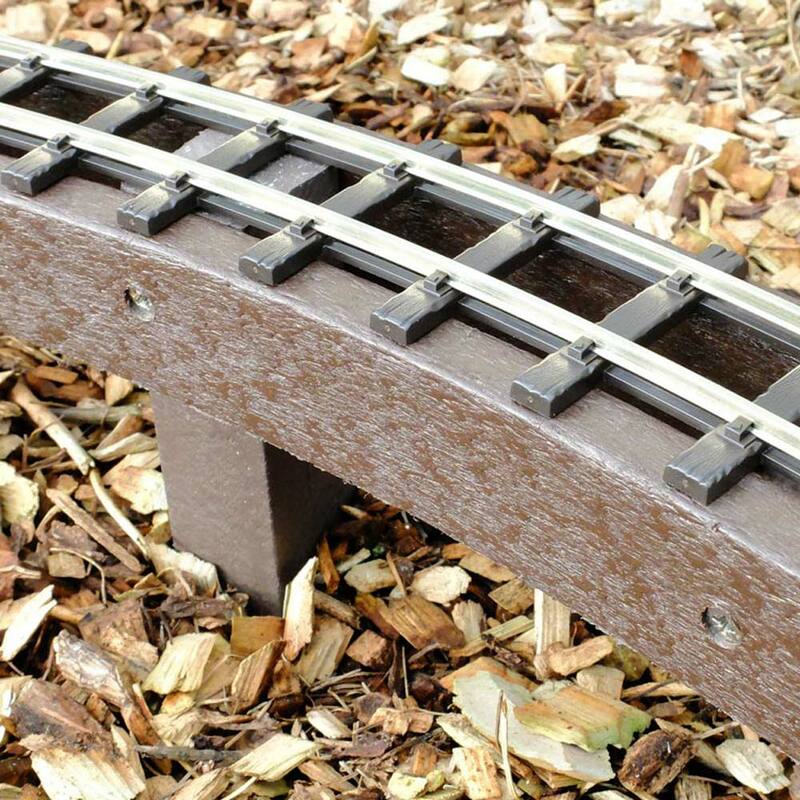 Our unique recycled plastic products are designed with the help of garden rail enthusiasts to provide support for tracks. It will not warp when it gets wet. We can accurately cut to your design requirements on our CNC cutting service. 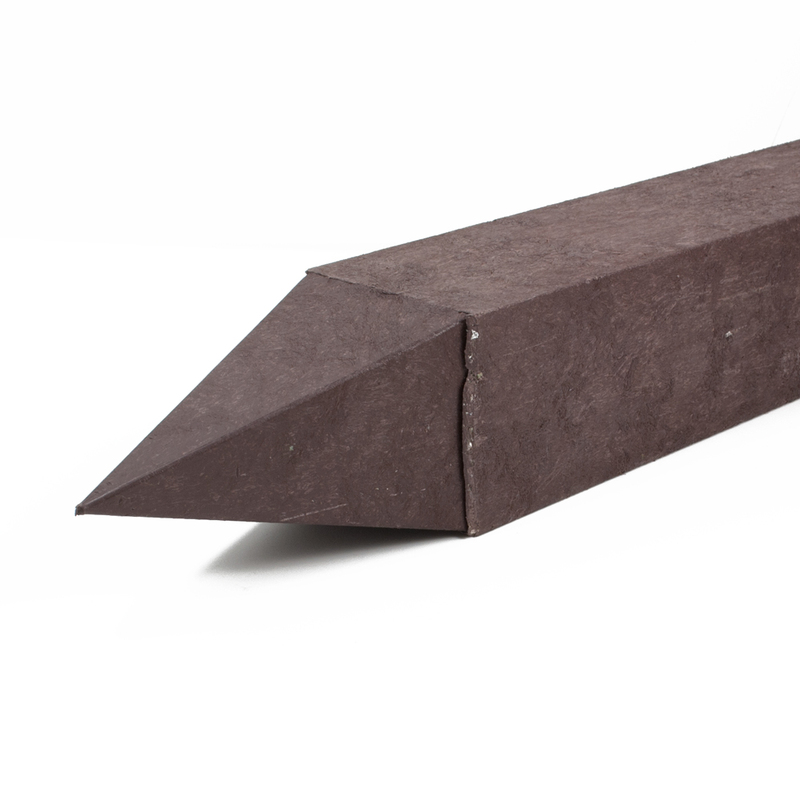 Or choose from our wide range of stock sizes. A customer has shared his experience and advice for developing a recycled plastic trackbed system, with images to show the process and the completed track bed.